Hard treats in varying shapes. They help eliminate plaque and tarter build-up as your dog chews on them. Happy Chew time for your pet! Sure to give hours of chewing pleasure to your pet! Premium and flavorful meat tenders your pet will love to chew. They'll just love the chewy texture! Digestible, bio-degradable, no plastic, and dogs love them. Porkhide chews combine the great taste of porkhide with the durability of rawhide, making the perfect treat that dogs love. Your pet will love these yummies! Bring along treats where ever you and your pet go. 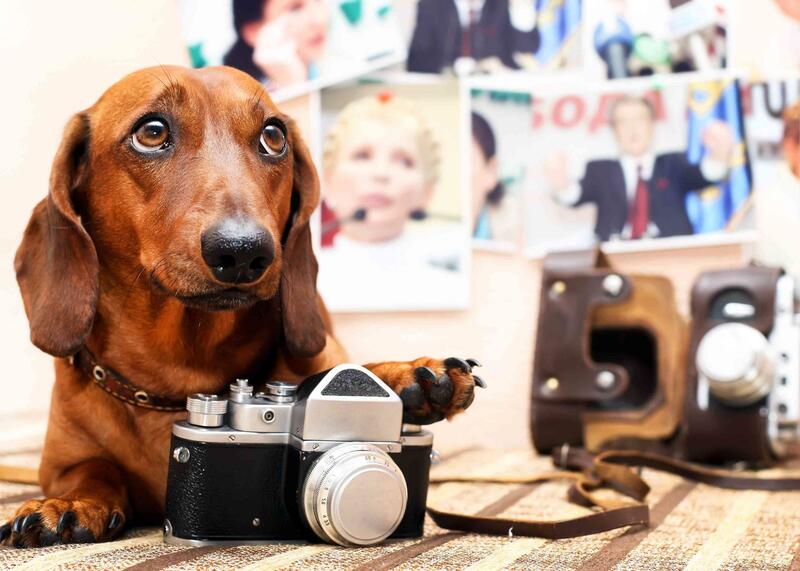 Handy for training, your pet follow you anywhere! We carry lots of treats in different sizes, shapes, & flavors. Gravy/food coating,liver, solid gold, soft, crunchy, & cat treats. See our newest addition to our treats, GOURMET & SPECIALTY TREATS, yummie! The ultimate in pampering your pet! 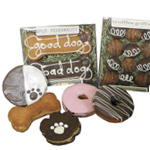 We love special gourmet and fresh baked treats, and so do our pets!